We’re pretty lucky to be in this line of business – an industry of arranging sparkling awards, glittering conferences and impressive entertainment. Yet there’s one area of our business that is frequently misjudged. Let’s talk team building events, Accolade style, and bust the myths and misconnections that surround this often-misunderstood form of event. Nope. 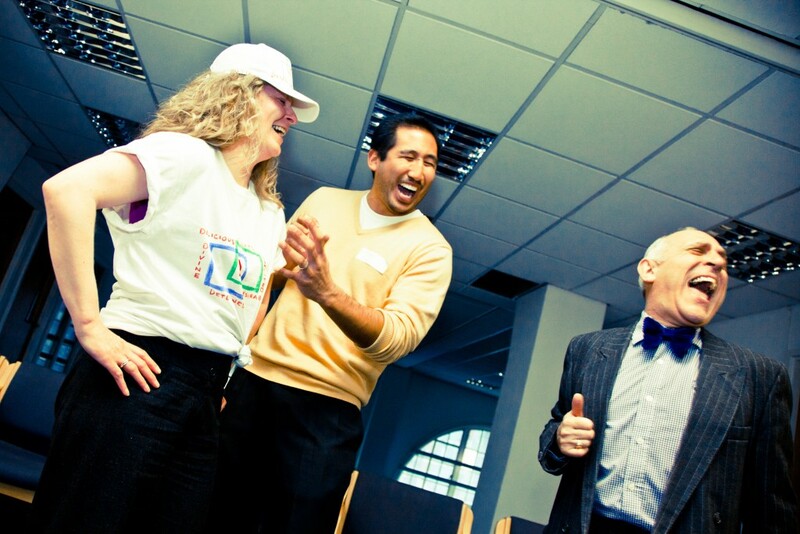 Team building events are for groups of almost every size, when organised well, that is. We handle events looking after 10 people, to 5000. When we reach over 100 delegates in steps our well-oiled machine for handling large teams - events that fall under this category include The Haka, Company Festival, Boomwhackers and Your Song. Absolutely no way, never, not with Accolade at least. To understand why team building events have somewhat of an unsavoury reputation we need to take a quick trip back in time. You see team building has its roots set all the way back in the early 1900’s, yet it wouldn’t be until the 1980’s that this corporate activity gained traction. Now this is a decade that wasn’t known for its sophistication and style (we’re talking puffer jackets, neon head ware and big hair, as our 80’s Party event can attest to). So it’s not so surprising that these events quickly got a reputation as being pretty useless. But the thing is, that reputation stuck. Many people labour under the impression that they’re STILL about trust exercises, blind folds and ice breakers that involve WAY too many awkward silences. Totally incorrect, as our past happy clients go to prove. These advantages have always formed the core of our focus when developing our events, always. Ultimately this means that our events repay our clients when it comes to ROI – for teams that work better, together, for the future, and handing them actionable steps to ensure that learning can continue beyond that single day. 4. There are some good team event days, some bad and some that are simply a waste of time. Actually it’s pretty tough to apply a cookie cutter approach to team building events – while one type of day may be an exceptional choice for one business, for the next company it may be totally pointless. It all comes down to your goals, full stop. Are you hoping to tackle complicated problems together as a team? Are you aiming to get constructive feedback as to how your teams can be more productive? Deciding on a goal before speaking with an events company can really ensure your investment pays off. Here’s the thing – even with the best, most effective team building day in the world, you’ll never create a team of best friends. Your people have been put together because of their skillsets, not because of their personalities, interests or preferences. And actually, a team doesn’t need to be made up from great mates in order to be productive and perform well. 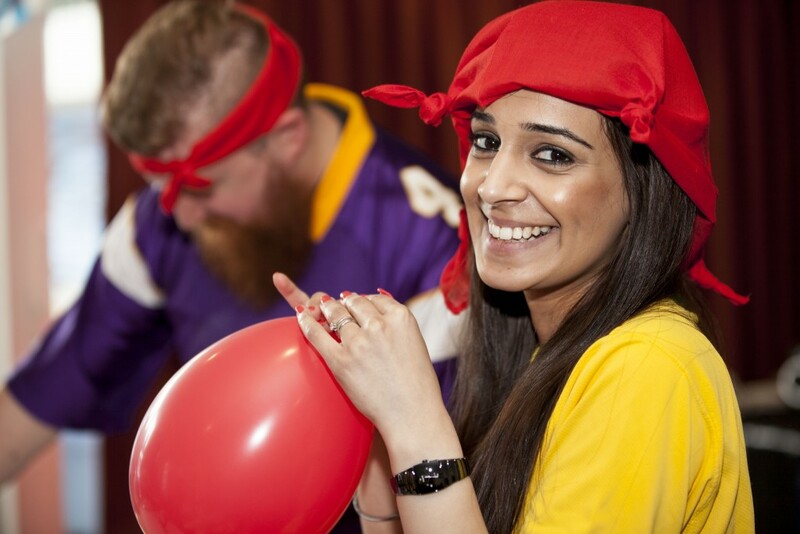 What team building events are really about is understanding and respecting the strengths of every team member, and capitalising upon them as a unified whole. When it comes down to it, we deliver events that task and challenge groups to work at their most efficient best. So that’s team building events – what they are, what they most certainly aren’t, and why you can forget most of what you thought you knew. Ready? Let’s get set and get to work on that team of yours. Let’s talk – give us a call on 0800 083 1172 or whizz an email over and we’ll be right back in touch (within 2 hours).